911 Rs trade at three times their value! The supercar market is one that appears to be a rich vein of profit at the moment. If you have the cash to invest in the first place, of course. 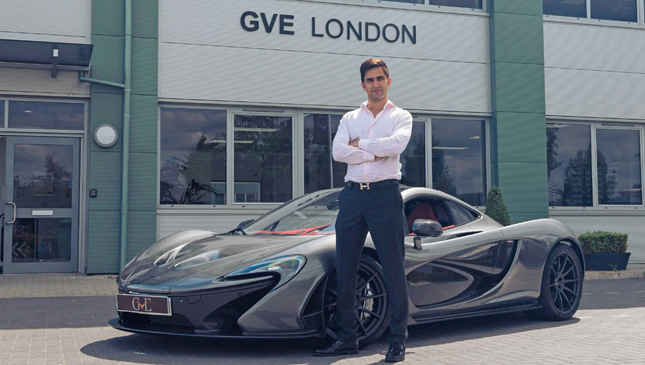 Top Gear spoke to David Rai, boss of performance car dealer GVE London, to find out what’s going on, and why premiums are so large on sought-after cars now. 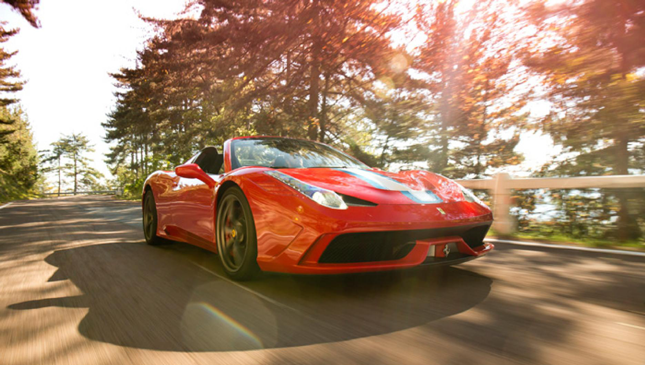 "Two years ago I bought a Ferrari 458 Speciale, shortly after it came out," David tells us. 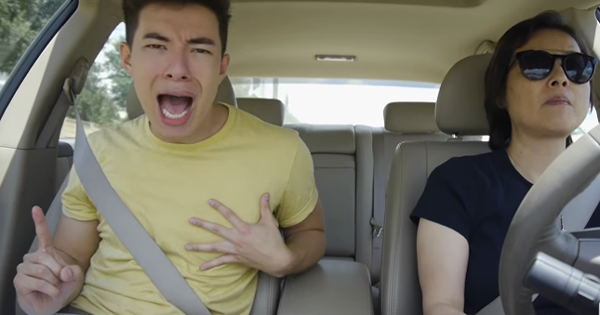 "Back then, dealerships were really struggling to get rid of them. You could buy them under list. I bought one for £217,000 (P13.3 million). People weren’t really overly concerned about the special editions being released. There just wasn’t that much emphasis on them, coming out of recession. 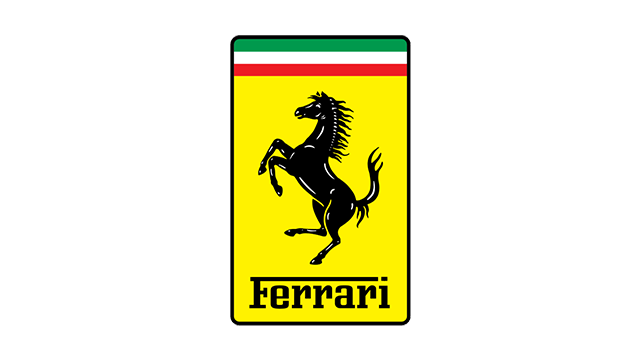 But then Ferrari announced it was stopping production, and people suddenly realized that this was the last naturally aspirated V8. It just went crazy and the market went up to £390,000 (P23.96 million). "People are thinking 'rather than stick my money in the bank, if I can get that car and stick it in a bubble for 10 years, servicing it every year, I know it’s going to be worth a fortune when I come to sell it.'" Is that why people are buying cars like this, we ask, or are some buying Speciales for what they were intended for--y’know, having fun in? "I think it’s a bit of both," David tells us. "It would be an absolute shame just looking at it and not driving it! I know people who are regularly taking their Speciale out on track. But then as a car dealer, when we’re buying these cars from people we have a list of questions, and one of those is has it ever been on track. It means we have to do a lot more checks into it if they have." Premiums are a big talking point in the performance-car world, of course. 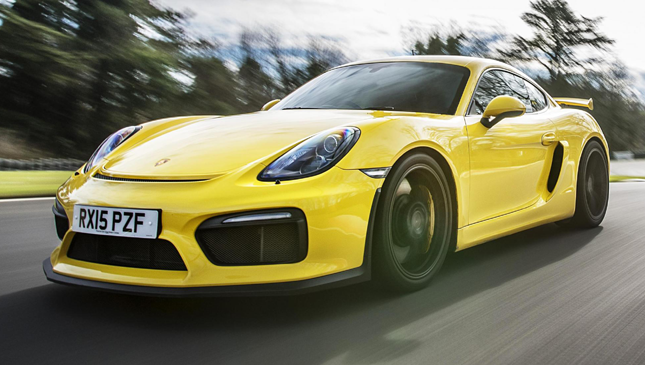 The Porsche Cayman GT4--which quickly retailed in specialists for as much as £50,000 (P3.07 million) more than its £65,000 (P3.99 million) base list price--is a prime example. "When the GT4 came out, everyone was going crazy for it. When they were first released they were coming in little by little, so people were willing to pay serious premiums for them, and that list price was excellent value. But Porsche released a fair few more here, and there are currently over 400 on UK roads. As time has gone on, the prices have fallen from £110,000 (P6.76 million) for a high-spec car, to around £102,000 (P6.27 million) like the one we currently have." That’s still a lot, of course. Will there be much haggle room? "If we still have this GT4 in a month’s time, we will have to consider the cold weather will be coming, and the people who have had their fun in their GT4s in the summer will be thinking of selling theirs. So there may be haggle room as we get closer to winter." And what about the culture of people buying these cars purely to make a profit? "Some people are privileged enough to be a good customer of Ferrari, Lamborghini or Porsche, and even if they’re not interested in a particular model they’re being offered, they’ll buy it because they know they can make money from it. 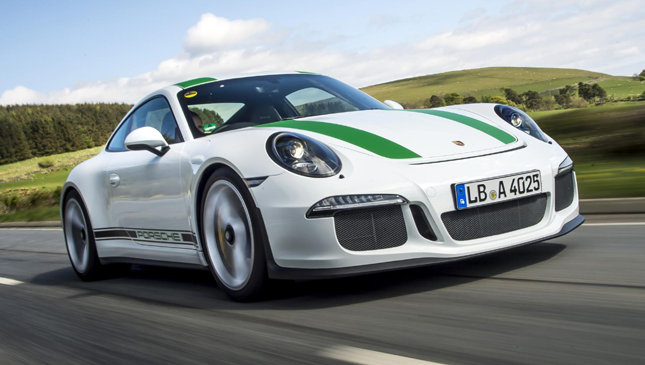 The Porsche 911 R is just ridiculous. I know of cars that have been trading hands at £450,000 (P27.76 million). That car was £150,000 (P9.22 million) list I believe; £300,000 (P18.45 million) over that is just unbelievable!" So what’s good value out there, we ask? "My purchaser believes it's the McLaren 12C. They’ve gone down to a respectable price now. If you want to enjoy it and still have good residual value at the end, that’s a good car to get into. And because that’s the first mass production car McLaren made, it’ll definitely be worth quite a bit of money in the long run."